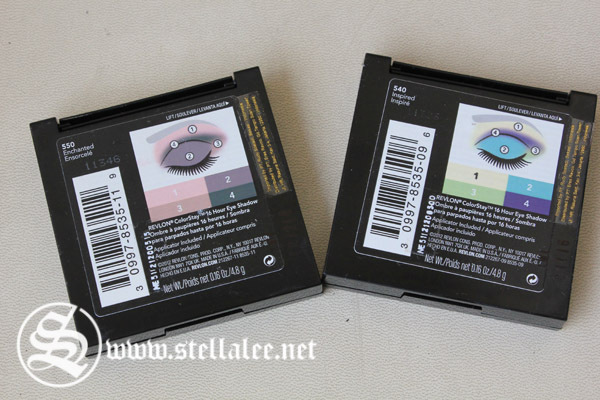 Color stay 16 hour eye shadow provides beautiful, luxurious color that doesn't crease, fade or smudge. 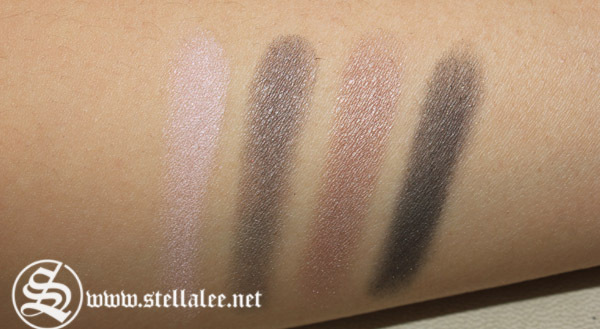 Rich and velvety shadows blend smoothly and effortlessly. Dust highlighter all over eye and up to browbone to create a base. Sweep lip shade on eyes from lash line to crease. Use accent shade on outer corners to create drama. Contour eyes by applying deepest shade in crease. 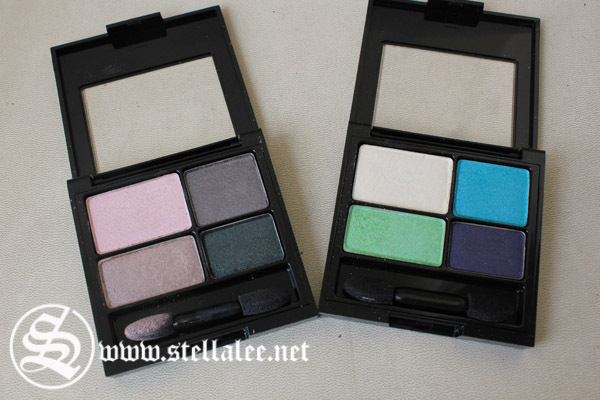 As for me, I own two from their collection which is Enchanted and Inspired! 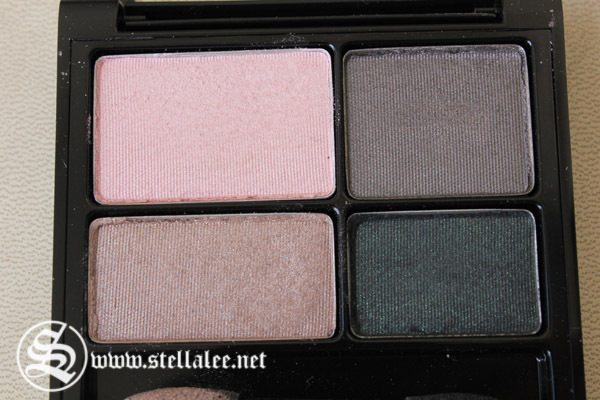 A beautiful romantic palette that I believe is easy to work with, especially for those who have worked already. This is easy to create look from day to night, from romantic to smokey eye! 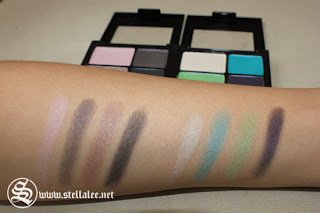 I love the 4th color the most [green-ish black eyeshadow] because it's really eccentric! Sometimes I only use that color alone to create 2 minutes smokey eye and Im ready to go! 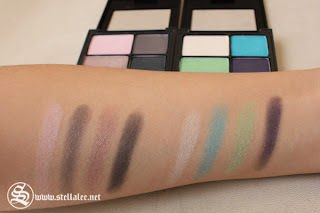 A really fun and bright colored eyeshadow to play with! 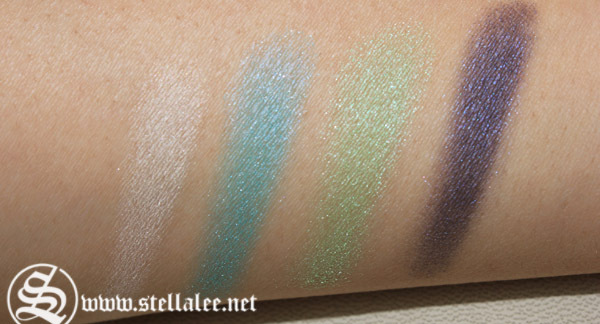 I never own blue or green eyeshadow quad and lately I'm really into colors so I really really love this one! 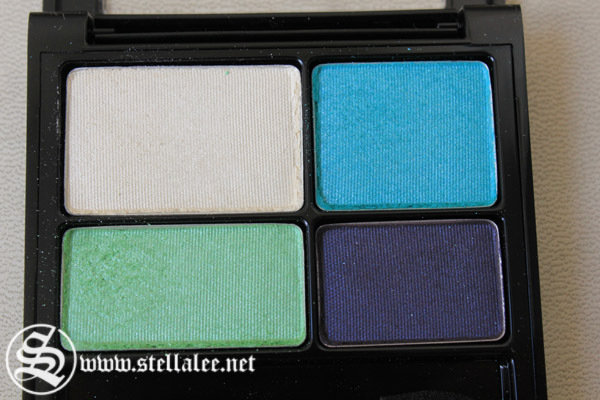 This one is perfect when you want a pop of color on your make up, it's pretty wearable too. I love the green eyeshadow the most because it's so vivid and bright, yet feminine! 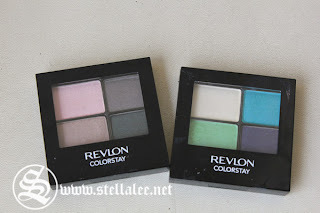 The pigmentation is good, but some colors are pretty sheer . . Which shades do you love the most from their eyeshadows? Are you interested to try it out too? itu fades after 6-7 hours udah pake primer kah?